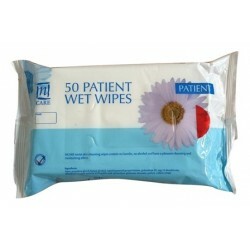 50 Patient Wet Wipes Ncare moist skin cleansing wipes contain no lanolin, no alcohol and have a p..
Conti® Dry Wipes The Conti Soft dry Wipes is a dry, absorbent patient wipe. 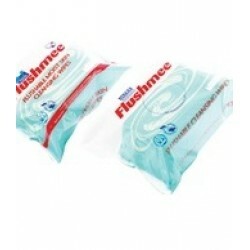 The wipe combine..
Flushmee Wipes Flushmee™ wipes are specifically designed for continence care needs. 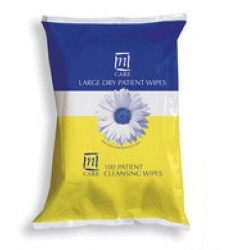 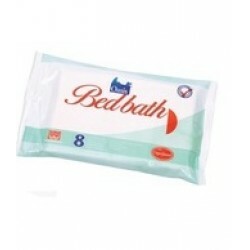 Gentle and k..
N'Care Large Dry Cleansing Wipes N'care soft and gentle cleaning wipes offer real value for money..
OasisTM Moist Skin Cleansing Wipes The OasisTM Moist Skin Cleansing Wipes are soft, strong and de..
Oasis® Bed Bath Wipes Oasis® Bed Bath wipes are an alternative to a soap and water bed bath. 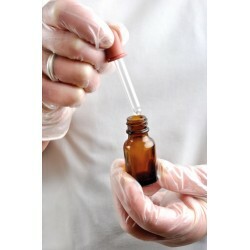 The ..
Vinyl Powder Free Gloves Gloves available in small, medium, large and X-large 100 ..